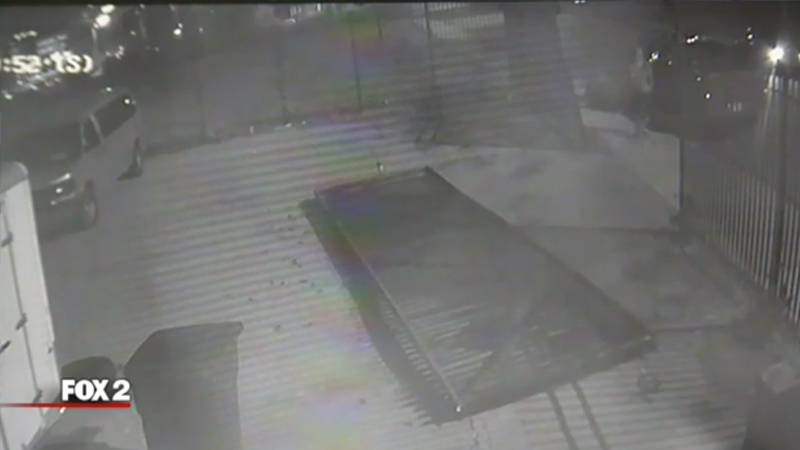 As you may have heard in the news, at 2am on June 27th, our premises on 138 Stimson was broken into and $25,000 worth of landscape training equipment was stolen. Detroit Police have started investigations using footage from our surveillance cameras as well as evidence from the scene. Please, call the police if you have any information regarding this incident. Much of this equipment will likely need to be replaced in the coming weeks so that we can keep these programs moving that utilize these resources. Please help us ensure these life-impacting programs are able to continue by giving a gift today.